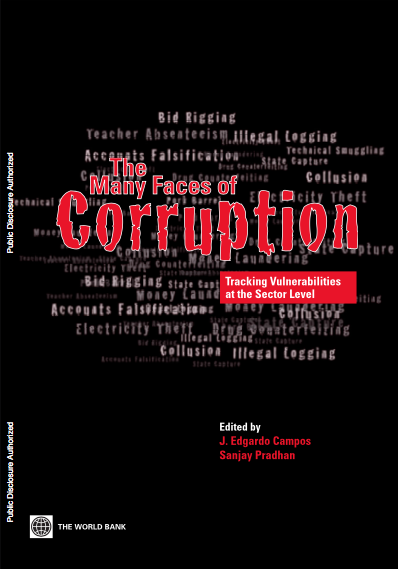 10-12 Nov 2014 – Empowering the youth to refuse corruption in the Asia Pacific region is a pre-condition for changing attitudes in the wider society and promoting a culture of integrity. The UNDP Resident Coordinator in Thailand Luc Stevens, in his opening remarks of a Regional Symposium on Anti-Corruption Education, organized by the Ubon Ratchathani University in Thailand, highlighted the importance that universities can play in instigating that change. 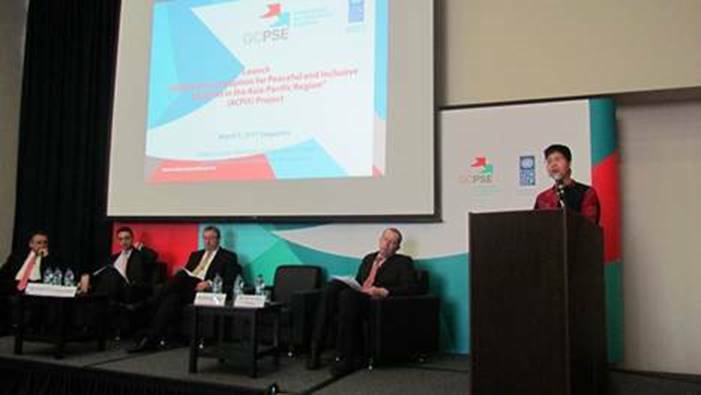 The event, organized with the support of UNDP Global Anti-corruption Initiative and in partnership with Integrity Action, brought together 50 representatives from academia, government, as well as students from the region, to discuss approaches of integrity, anti-corruption education, and an integrity curriculum for universities in Thailand. 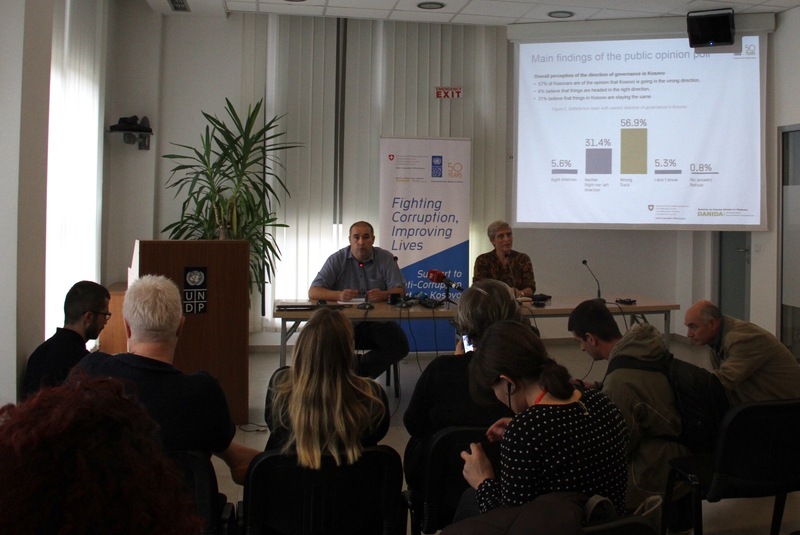 Surveys in the region have shown that the youth’s attitude towards corruption can be quite lenient when they are not appropriately sensitized or taught about its risks and impact. 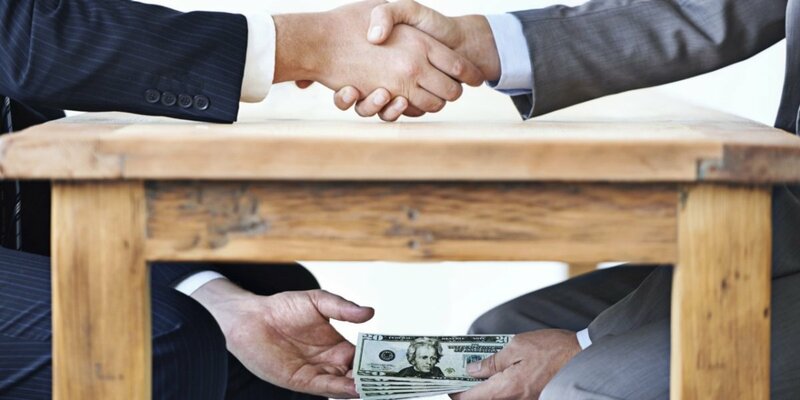 According to the 2013 Asian Barometer 4 out of 10 young people in South Korea are not willing to report corruption to authorities (Youth and Democratic Citizenship in East and South East Asia, UNDP, 2014). 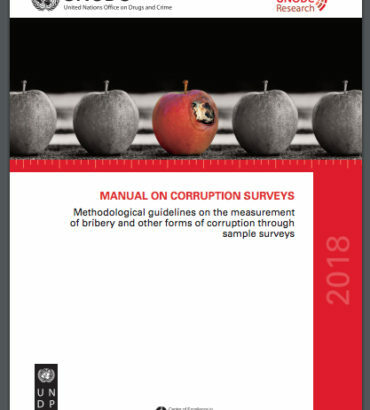 Also a survey of the International Civic and Citizenship Education Study shows that the majority of young Thais believe that corruption is acceptable, as long as they benefit from it. That is why it is essential that young people receive effective training in integrity and anticorruption during their university studies, while also being provided with positive role models that they can learn from. This is a pre-condition to empower them to act as leaders in their communities and workplaces, both in resisting corruption and promoting good governance practices. A wide variety of integrity education approaches were presented during the symposium – ranging from formal undergraduate or graduate integrity curricula in Australia and Malaysia, drama and play-acting educational programmes in South Korea, to social auditing of public services in the Philippines. 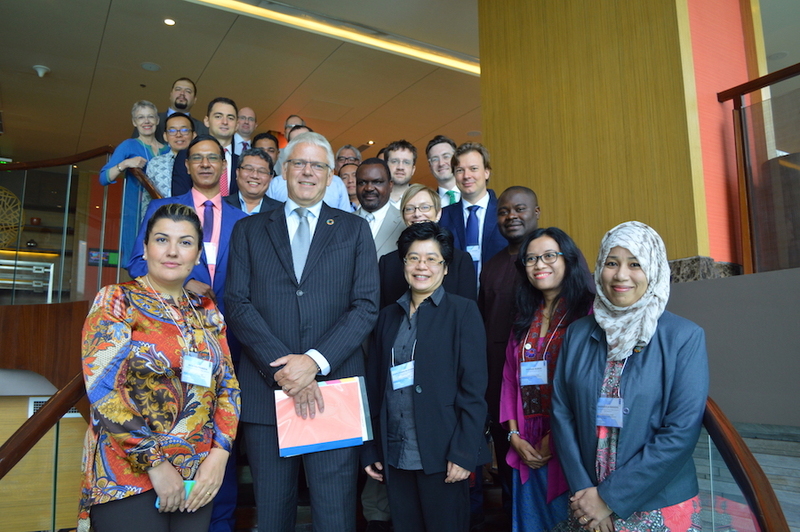 The workshop also provided an occasion for Thai and other South-East Asian universities to exchange best practices and lessons learnt on how to create a curriculum for an integrity and anti-corruption university course.